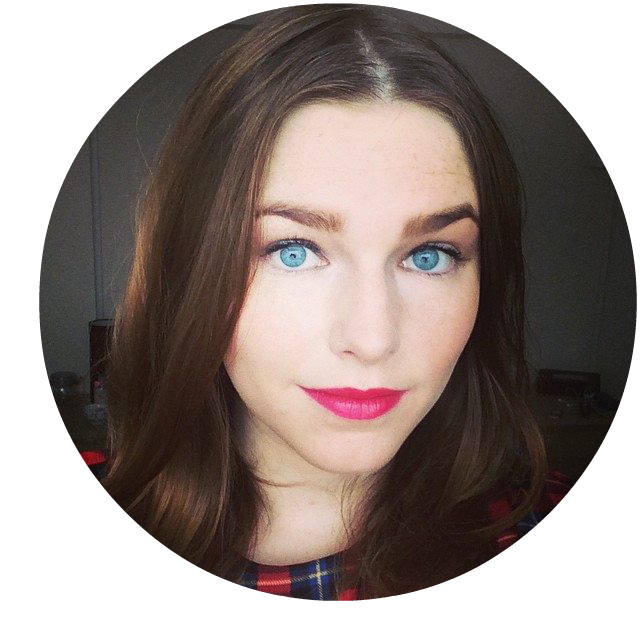 Sophie says..: Review: MAC's 190 Foundation Brush! Review: MAC's 190 Foundation Brush! Hello! So i'm back at University, getting back into the swing of things and preparing for a law essay that I need to write another 700 words for by next Friday so really I shouldn't have really gone into town and bought a new makeup brush, but I did. Mac says: "A professional-class foundation brush designed to create an even finish and a flawless look." I cannot get enough of this brush. The soft fibre bristles allow you to pick up the right amount of foundation and it just glides onto your face and it is so easy to blend. The rounded tip allows the foundation to be applied into hard to reach areas such as round the eyes etc, and the application time took a matter of seconds! I cannot wait to invest in other MAC brushes, if they are half as good as this one they will be in my grasp as soon as possible! It's almost as if I have a brand new foundation aswell. With this brush my MAC Studio Fix Fluid looks light and natural, leaving my skin feeling smooth and flawless, where as my previous brush left my skin feeling blocked and the foundation felt quite thick as it wasn't even distributed. 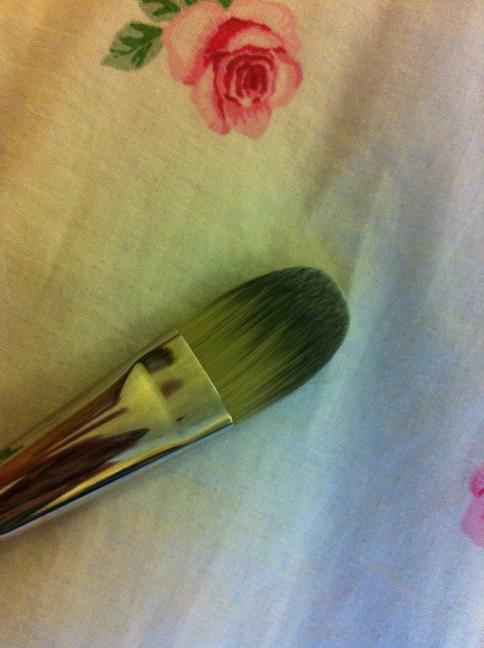 To apply, put a small amount of foundation on the back of your hand and gently dip the brush in (You do not need alot! ), and blend the foundation down your cheek and just below your jaw line by using outward circular motions, followed by around the eye. Work your way to the other side of your face, leaving a small amount of foundation for the nose and chin. Ensure the foundation is blended properly below the jaw line to ensure that your face isn't a different colour to your neck! I seriously recommend this brush, I simply cannot fault it. 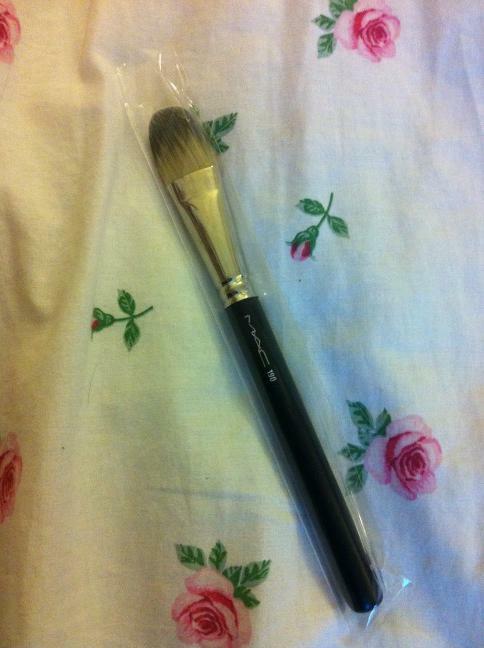 MAC's 190 Foundation Brush retails at £26, and can be purchased here on at your nearest MAC counter. Just came across your site while i was writing a post for a blog that i have just started. I used this brush for years until i discovered Real Techniques stippling brush only recently, might be worth a try. I will probably put up my review tomorrow! Benefit's 'Hervana' Blush Has Landed! Leopard Print French Tips + Uni Update!